A man from Bulawayo was arraigned for allegedly stealing a wheelchair and drugs. Ronald Sunduza, 33, of house number 312 Ntabazinduna flats Bulawayo, and is employed as a Registered General Nurse (R.G.N) with Mpilo Hospital appeared before Bulawayo Magistrate Lesego Ngwenya after he was found in possession of several drugs at his place of residence without a prescription. 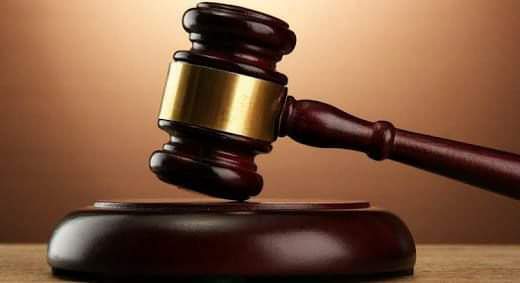 The court heard that on the 5th of January, acting on a tip off, police officers went to the accused person’s place of residence where they conducted a search leading to the discovery of part iv drugs which are preparatory drugs. The accused is also alleged to have stolen equipment at Mpilo Hospital with the help of a mortician at the hospital and was remanded out of custody for sentencing on Monday the 11th of this month.